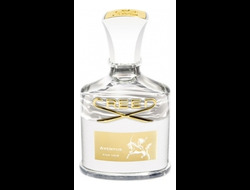 Creed Aventus for Her 75ml. 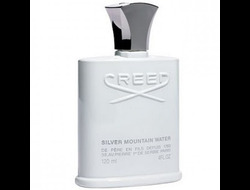 Creed Love In White 75ml. 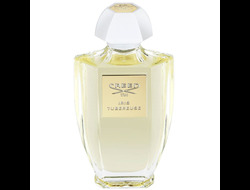 Creed Love In Black femme 75ml.